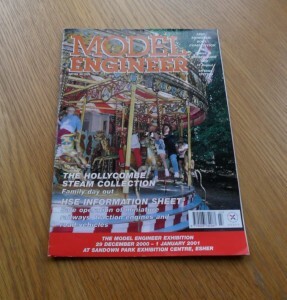 Vol 184 Issue #4123 June 30th 2000 of the British Magazine, Model Engineer. 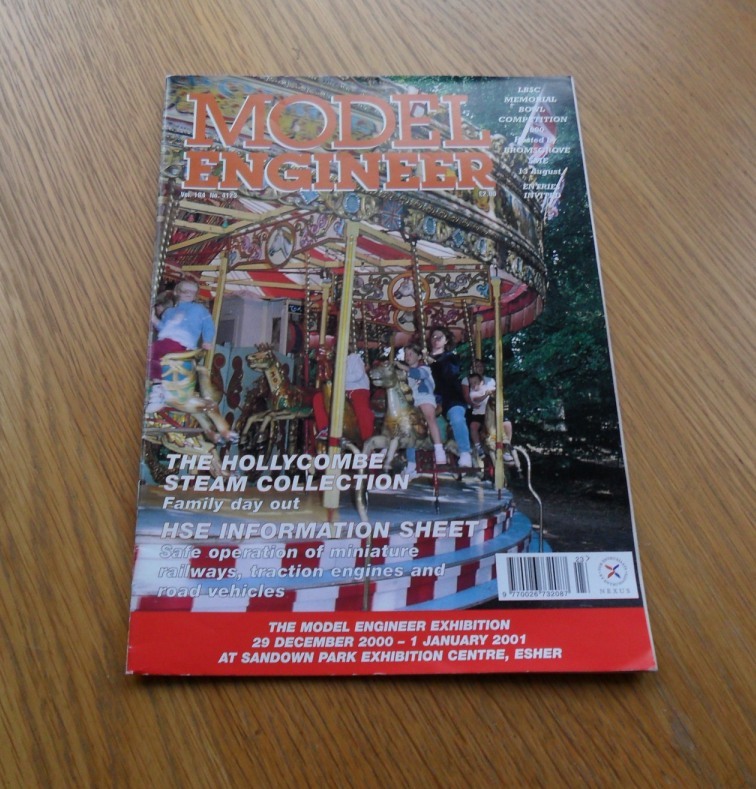 Each issue has a variety of features, machinery tests, tips, how-tos and articles about model engineering. Features in this issue include the South Eastern and Chatham railway, The Clarke CL500M combination lathe, taps and tapping part 2, Savage’s Little Samson part 6, the Hollycombe steam collection and many other article and feautures.